Our goal is to allow our customers to obtain real-time information about the condition of the cables or network components in their links or circuits, thus allowing for optimal exploitation. 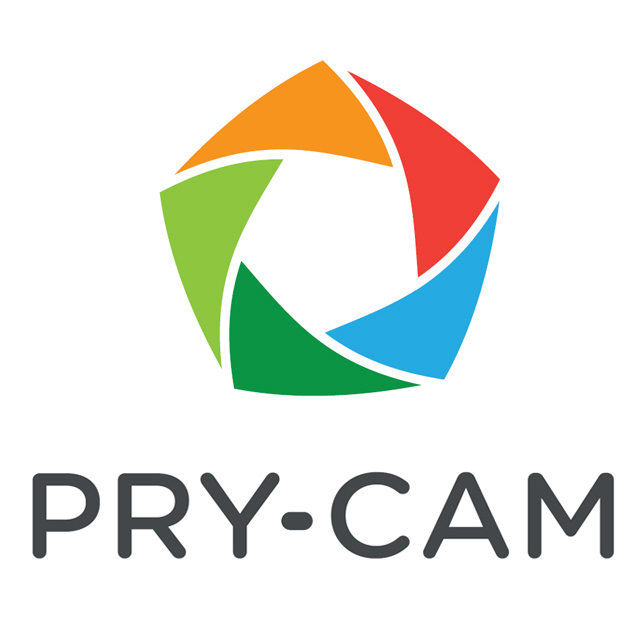 Our two revolutionary technological platforms, PRY-CAM and Multipurpose Monitoring System, offer the latest in service capabilities for components including cables, terminations and joints, etc. 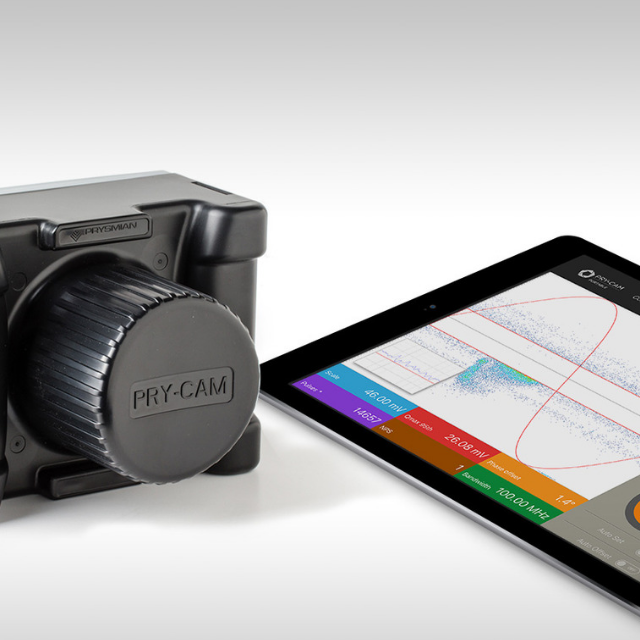 Providing real-time feedback, PRY-CAM can analyse a component’s temperature profile, partial discharge, possible hot spots and load-increase possibilities. It also monitors and alerts you to other potential issues, including the possible presence of moisture inside the screen, or strain, torsion, flooding, smoke and fire. For particularly valuable links, clients can rely on these continuous monitoring solutions, which do not interfere with regular operations and allow identification of possible issues to occur as they happen (e.g. partial discharge or network leakages). 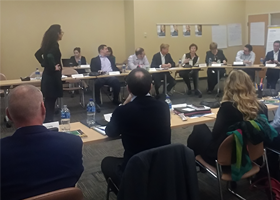 The evolution of these issues can then be tracked to ensure that asset’s operation capabilities are not affected. These solutions are fully applicable to new systems, but can also be integrated into existing systems in some cases. 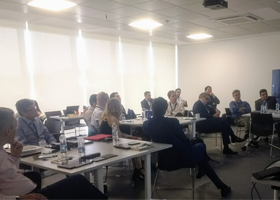 In an exclusive interview with “Industria Italiana” magazine Roberto Candela, Prysmian Electronics CEO, speaks about the company’s strategies in the business of electrical cable systems monitoring and explains why IoT offers a huge business potential especially in industrial applications, more than in consumer applications. Change your vision of asset management with revolutionary technologies that improve effectiveness and reduce costs.